Westland Nursery, Inc. was established in Pescadero, California by Peter Vanos Sr. in the year of 1966. As with many flower-growing families, Westland Nursery has been passed down to the next generation. At present, Peter Vanos Jr., the son of Peter Vanos Sr., runs the company. 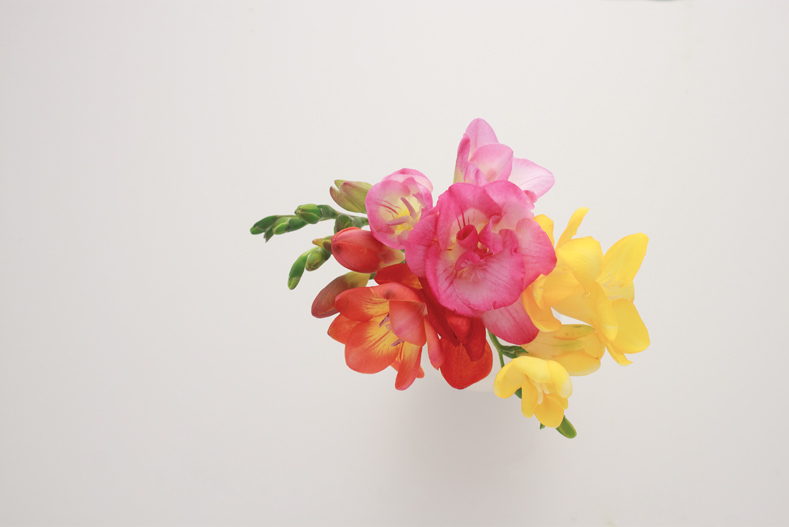 Westland Nursery grows a wide variety of cut flowers but our specialty is freesia. They come in a spectrum of colors ranging from pinks to yellows to whites. We are also one of the only year-round growers of Lily of the Valley in the United States. In addition to our specialty flowers, we also make very unique bouquets with all our own beautiful CA GROWN flowers. 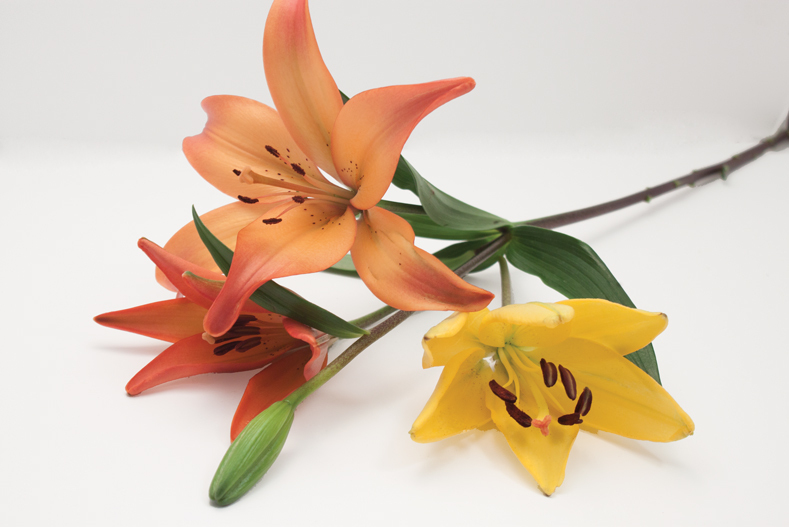 A complete list of what we have available includes: Alstroemeria, Drumstick Allium, Asiatic and Oriental Lilies, Campanula Pyramadalis, Chelone, Echinacea (Cone Flower), Craspedia, Crocosmia, Montbretia, Dahlias, Echinops, Eryngium, Helenium, Heliopsis, Lysimachia, Monkshood, Nerine, Nigella, Narcissus, Phlox, Sedum, Trachelium, Smilax, Tweedia, and Tuberoses.